The Majestic class armoured war ship Majestic has been completed in Portsmouth dockyard by Naval Construction & Armaments Co. of Barrow. She started her missions in 1895 in Channel Squadron. She became the flag ship of Lord Walter T Kerr in 1896. In 1906 she has been comissioned to the Atlantic fleet but unfortunately she has been taken to the backup. Before she joined the 3rd main fleet in Devonport in May 1912, the new firing and communication machines has been mounted to her in Chatham dockyard. In june 1912 she joined a minor collision with HMS Victorious. She started her missions in 7.th War Fleet in October 1914 after the World War I started. She escorted to the transportation of the Canadian Soldiers and also took missions in the bombardment of the Bulgarian shores. In the planning of Dardanelles Campaign, Churcill stated that this ship was too old, but the other leaders who suggested that they can easily pass Dardanelles and capture Istanbul, took this ship into the sea fleet. She has been sent to Dardanelles in 18th of March 1915 in order to took part in Dardanelles Campaign. She took part in the bombardment of Dardanelles. In 26th of May, she became the flag ship of Admiral Nicholson. Unfortunately in 24 hours she has been hit by two torpedoes sent by German U-boat 21 while She was bombing Gaba Tepe. She sunked in 7 minutes. Luckily only 40 soldiers were lost. 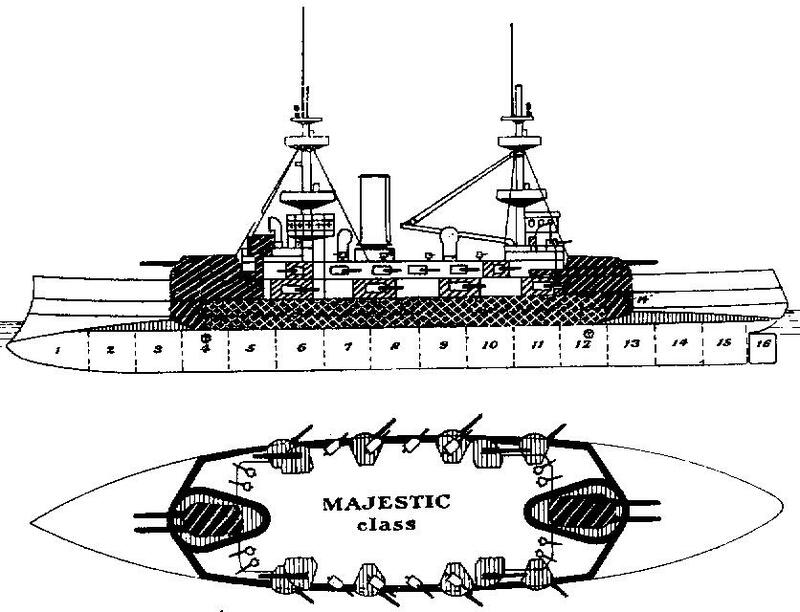 Hms Majestic with HMS Swiftsure had been given the order to support the attacking ships that consist of A line, B line and six support ships from the back sides, in the Dardanelles campaign. But after the allied forces understand that they couldn't win this war by only sea attacks, they started land wars. After the landing of the troops, HMS Majestic anchored in Morto bay in order to show the soldiers on the land that navy didnt left them and to give them some morale. But she didn't aware of the German U-21 submarine around the place. After a long surveillance in 27th of May 1915 approximately at 06:45 o'clock, she had been sunked by two torpedoes sent between destroyers and torpedo nets by the captain of the U-21, Otto Hersing. She sunked in 7 minutes to 16 meters. 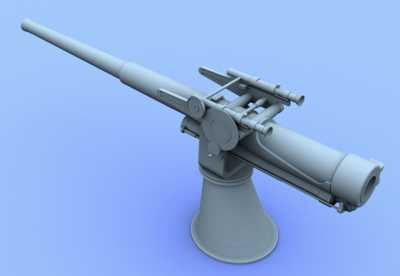 In 27th of may, she became the third ship that had been sunked by torpedo while she was anchored in the west beaches of cape Helles. 40 soldiers died. Some part of the ship was over the sea until the storm in 17th of November. You need to get permission from Coast Guard in order to dive to this wreck. Because the dive site is in the far end of the Gelibolu peninsula, there are always waves and drifts. In the first 7,8 meters of the dive, you even may not see your buddy, But after these meters a crystal layer and a good visibility is waiting you. Water temperature may decrease 5 to 10 degrees. Because Majestic sunked perpendicular to the shore, her bow lies in 18 meters while her stern lies in 29 meters. 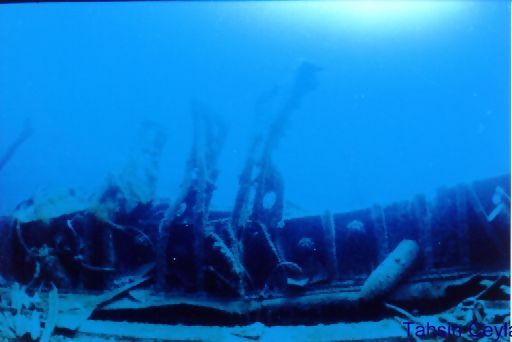 Unfortunately the wreck had not been protected by divers and a lot of priceless artifact had been taken from the wreck. But still She is a wreck that every diver must dive in Turkish Seas. 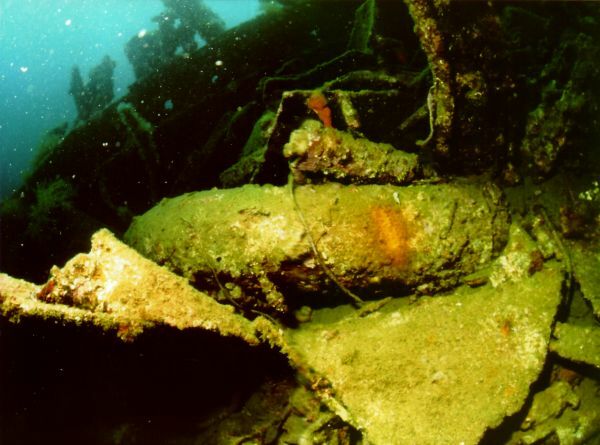 In the middle part of the ship, the gun area are still intact and you can see unexploded gun shells If it is possible to make two dives to the wreck maybe then you will have enough time for such a big wreck. here.